Come and explore Nintendo, which is a leading multinational consumer electronics company. It would like to offer you its exciting internship programs based in Redmond, WA. This is an amazing opportunity to learn and develop new skills in a field you are passionate about. Positions are available in the various areas of study such as engineering, IT, marketing and management. All applicants who are currently enrolled full time in an accredited college/university or recently graduated are invited to apply. To make things easy for you, here we have made a list of ‘Nintendo Internships’ that will be helpful for you in finding the right internship. So have a look at our given list and select one that suits you most. Good Luck!! Nintendo is now looking for the bright interns for its IT Software Engineering team. The position will be based in Redmond, WA. This is an amazing internship that is open to those students who are currently enrolled full-time in an accredited college or recent 2019 graduates. During this internship, you will gain valuable skills and knowledge while working in a collaborative environment. 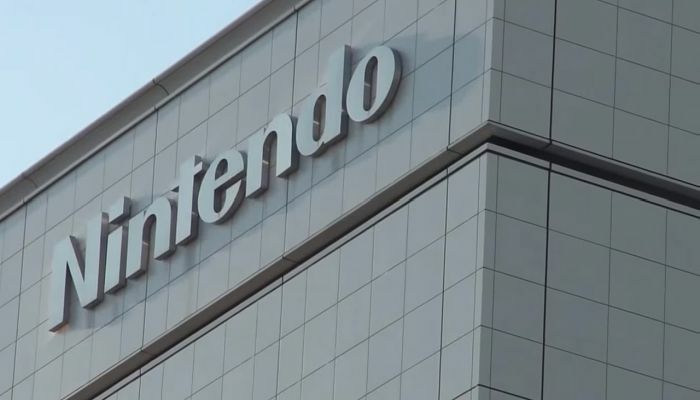 Nintendo would like to invite students to participate in its IT Security Intern program. This internship is located in Redmond, WA. The applicants who are students currently enrolled full-time in an accredited college or recent 2019 graduates can apply for this internship. This internship will give you projects that challenge you to think freely, question thoroughly, and explore deeply. Nintendo is currently inviting applications for the vacant position of Retail Marketing & Strategy Intern. This internship will be based in Redwood City, CA. The candidates should be currently enrolled in accredited college/university or recent 2019 graduates and majoring in business administration with an emphasis in marketing (preferably), which is applicable for this position. This intern will assist in the support of marketing and merchandising of digital content at retail. Nintendo is now accepting resumes for the vacancy of IT SDET Intern based in Redmond, WA. The applicants who are currently enrolled full-time in an accredited college or recent 2019 graduates are eligible for this role. This internship will offer you the opportunity to explore and learn the current framework and architecture. Nintendo has a wonderful opportunity for IT Project Management Intern in Redmond, WA. To be considered for this internship, candidates should be currently enrolled full-time in an accredited college/university or recent 2019 graduates. This is a great opportunity for students to gain real-world experience in the field of project management. 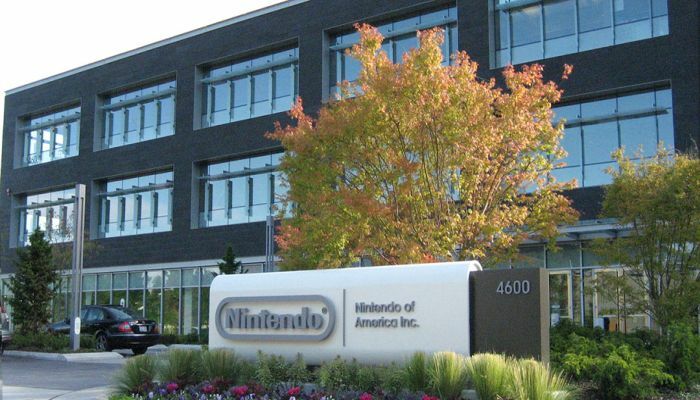 Nintendo is now offering its IT Software Engineer Intern program located in Redmond, WA. To be a part of this internship, applicants must be currently enrolled full-time in an accredited college or recent 2019 graduates and also have a working knowledge of a programming language like java or python. In this role, you will be mentored by senior engineers and work on real projects.